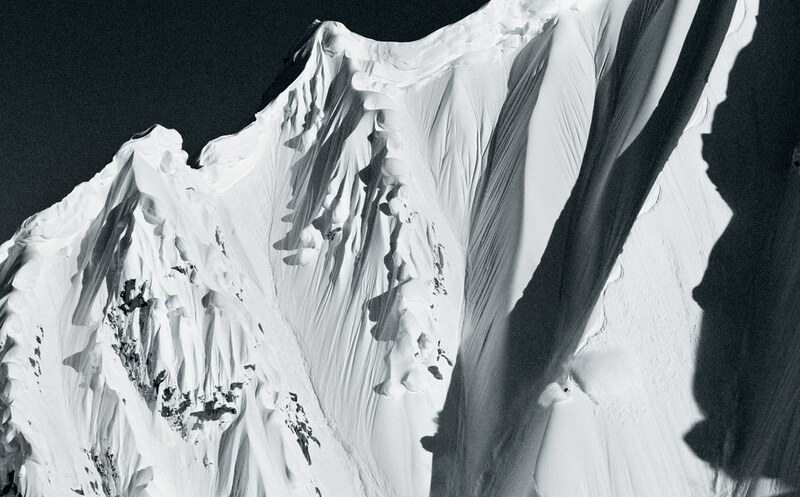 Quiksilver's Travis Rice has been nominated for National Geographic’s ‘People’s Choice Adventurer of the Year’! With the recent success of his film the Art of Flight and his relentless pursuit to push the boundaries of what is possible on a snowboard is there really any question why he shouldn’t win? Vote for Travis here and continue to vote every day through January 18, 2012.